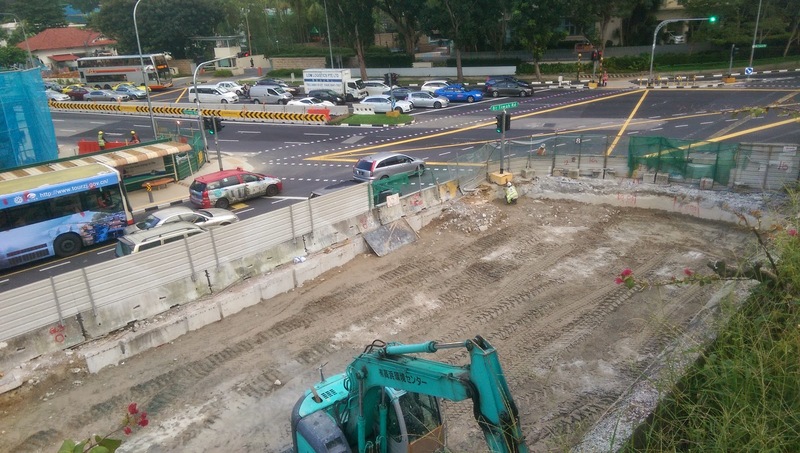 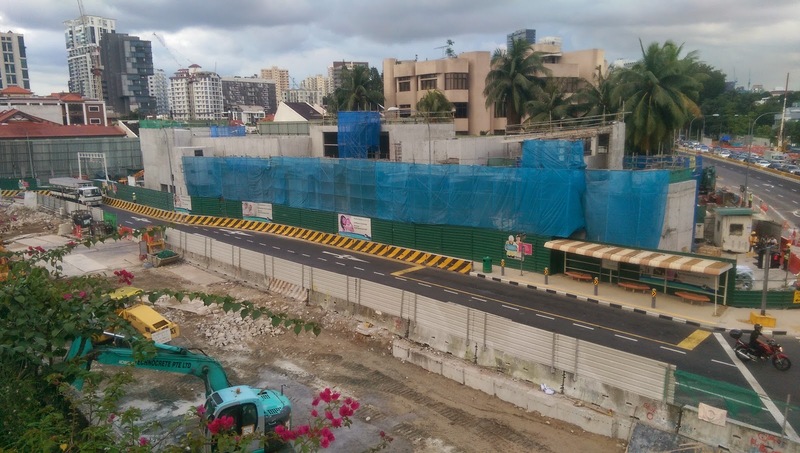 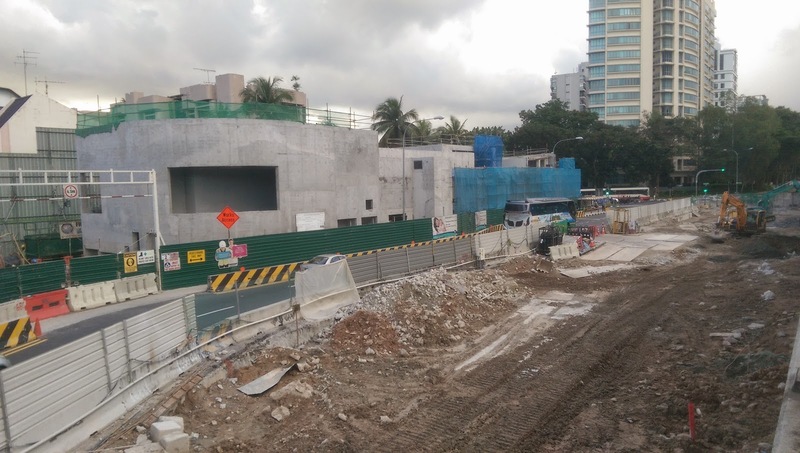 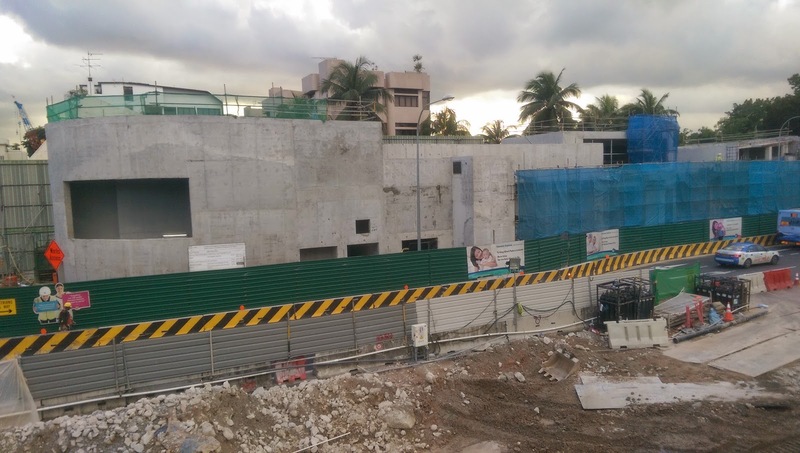 Following the final road diversion 2 months back, the project team has completed the demolishment of the temporary Diaphragm Wall beneath Bukit Timah Road. 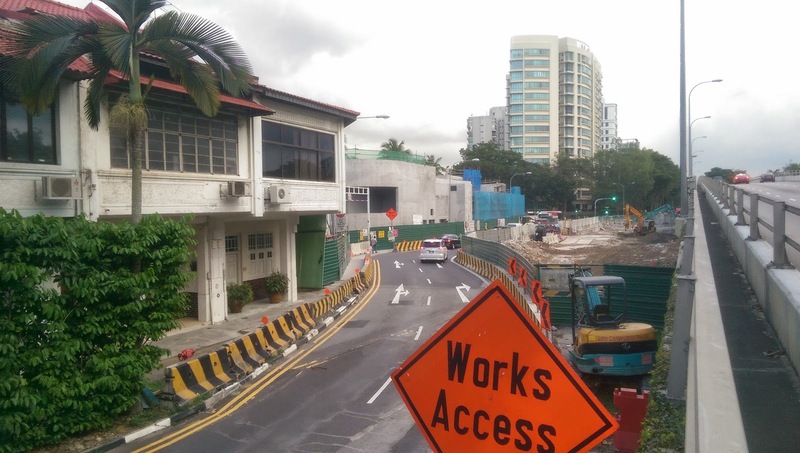 The temporary road deck has been removed and the team will begin to resurface the permanent road above the station. 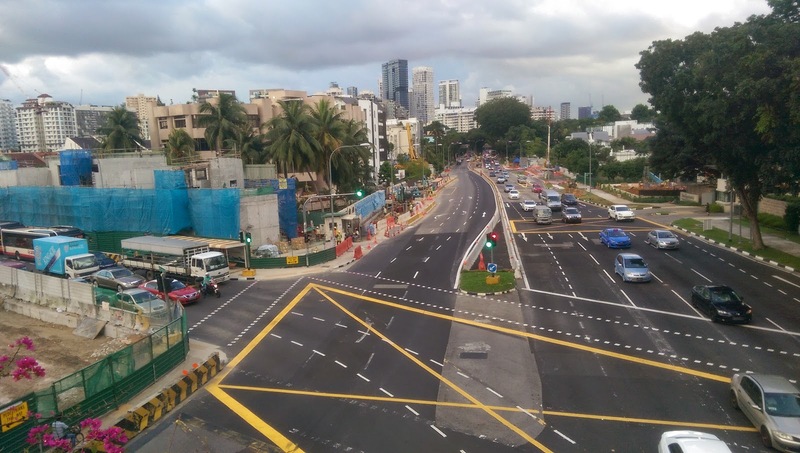 The road should be reinstated early next year. 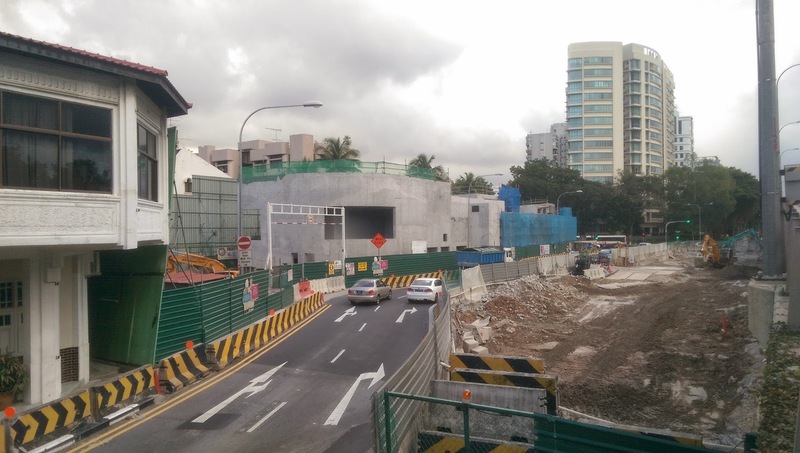 Architectural works on the station exit should commence around the same time. 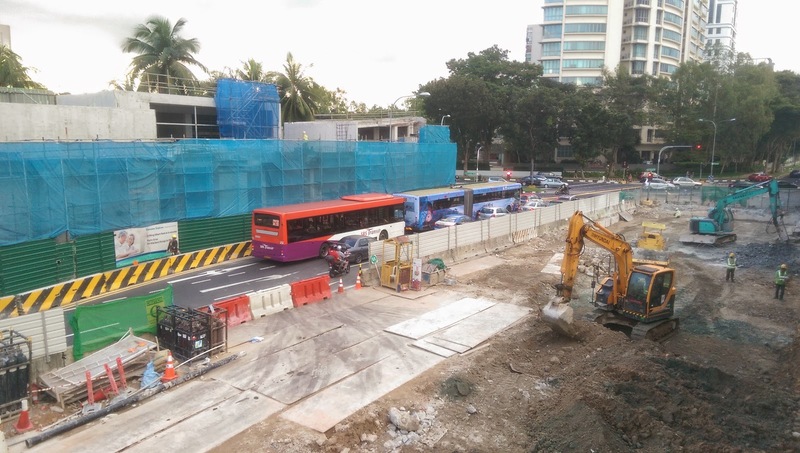 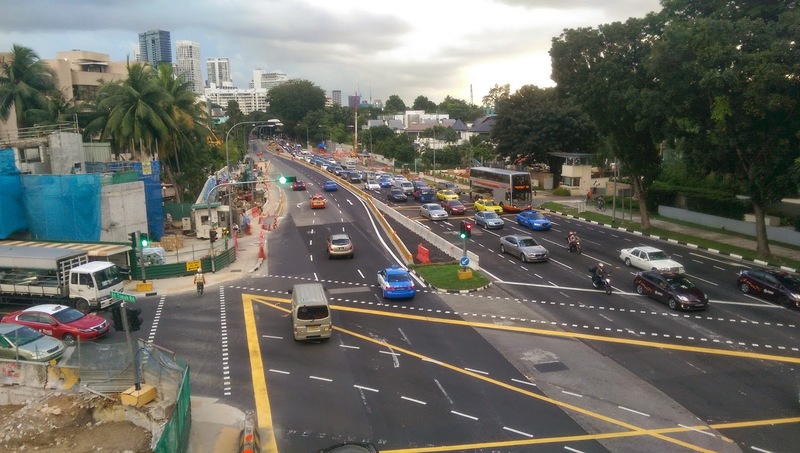 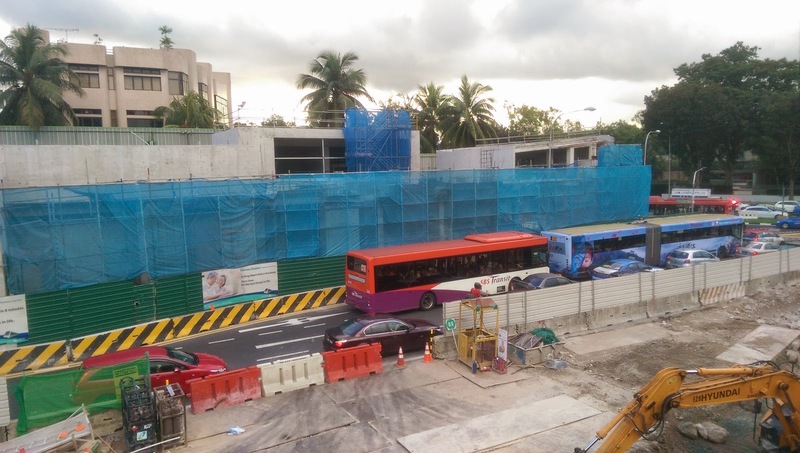 Along Stevens Road, the T216 project of the Thomson Line is also working together with C919 Sembawang as both teams stage their traffic diversions simultaneously.